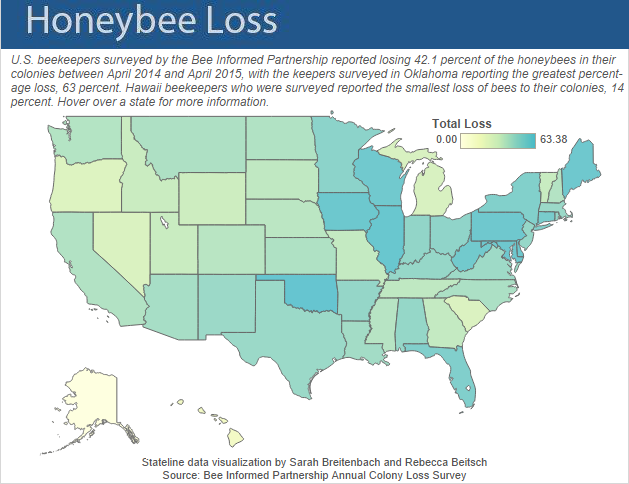 The latest national survey of U.S. beekeepers across all states concluded that on average there was a 42.1% loss of honeybees in their colonies in the U.S. The length of survey was one year and it was conducted by the Bee Informed Partnership from April 2014 to April 2015. 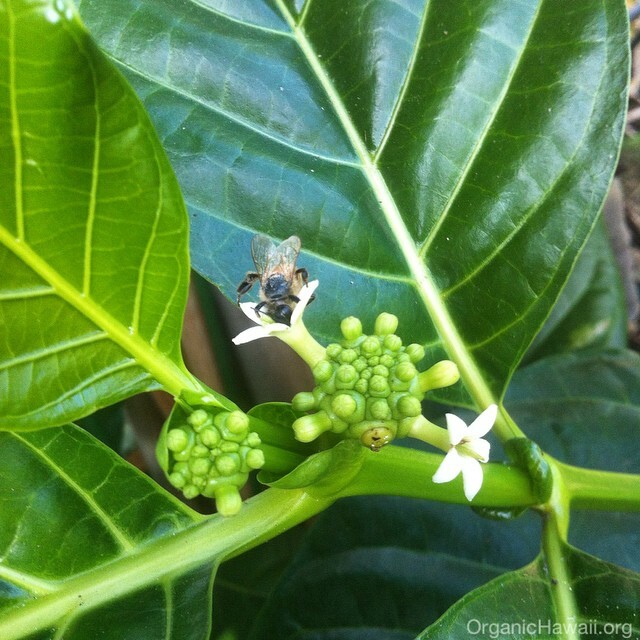 Hawaii beekeepers that participated in the survey reported the smallest loss of bees in the U.S. at 13.95%, while the largest loss reported was in Oklahoma with a 63% loss of honeybees. On January 6, 2016 the EPA (U.S. Environmental Protection Agency) announced that a certain type of neonicotinoid chemical called Imidacloprid can be harmful to honeybees. This toxic chemical was originally produced by Bayer CropScience under trade name Gaucho and is one of the most popular insecticides in the world. Researchers believe that these agricultural chemicals lead to the death of bees know scientifically as the Colony Collapse disorder. 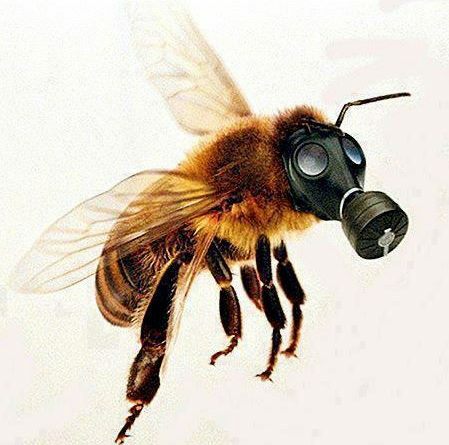 There has been a big social awareness push to ban these bee killing chemicals in agriculture, backyard, lawn and garden stores especially Lowe’s and Home Depot, since they are the biggest national retail chains. To date, Colony Collapse Disorder has killed tens of millions of honeybees and it’s threatening the existence of most of the food that we eat, which relies on the bees and other beneficial insects to pollinate. Monarch butterflies is another beneficial and beautiful insect that’s been disappearing as a result of toxic insecticides. GMO seed giant Monsanto, the maker of the infamous RoundUp insecticide and genetically engineered Bt Corn, pledged to donate $4 million in 2015 to help save the Monarch butterflies after being blamed for killing them with toxic farming practices. The best solution that humanity can offer to prevent honeybee loss and save the honeybees, Monarch butterflies, and other beneficial insects is to adopt an organic lifestyle, which prohibits the use of synthetic insecticides in farming, toxic chemicals around the house, garden, and elsewhere.